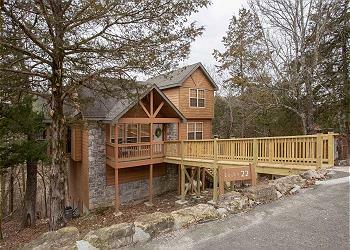 One of the reasons so many clients come back to Sunset Nightly Rentals time after time to book their lodging is because of the wide variety of locations we have available in our portfolio of private four bedroom vacation homes in Branson, MO. 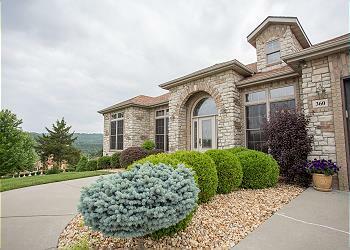 Our rentals are located in terrific communities and on some of the nicest resort properties in and around Branson. Regardless if you decide to stay near the action-packed 76 Strip, in a peaceful lakefront home, or on a gorgeous golf course, you will benefit from stunning surroundings and views. 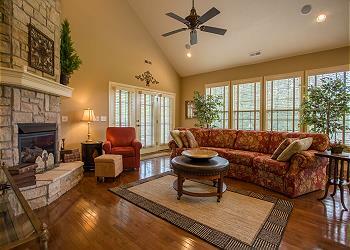 Our four bedroom vacation homes in Branson, MO furnishings allow guests to experience the ultimate in comfort and style in a spacious setting that can easily sleep 8-10 people. Your sleeping arrangements will consist of a combination of king beds, queen beds, and sofa beds, all made with fresh, cozy linens and equally designed for a pleasant night’s sleep. 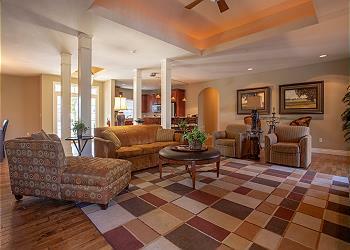 The living rooms provide a great place to lounge after a long day spent exploring Branson, and dining areas make it easy to sit down and enjoy a delicious meal with one another. 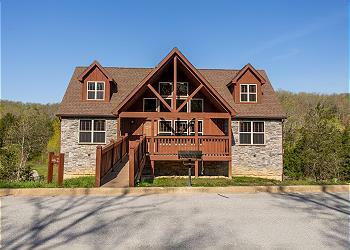 When you stay in one of our four bedroom vacation homes in Branson, MO , you can count on receiving the same amenities you have access to back at home, plus more, when you reserve one of our four-bedroom vacation homes in Branson, MO. 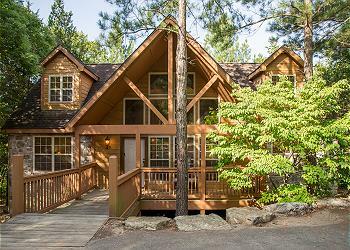 You will find our rentals to have features such as air conditioning, fully equipped kitchens, cable TV, washer and dryer, outdoor decks with private grills, and access to lake swimming and nature trails. At Sunset Nightly Rentals, our mission is to assist clients in booking a vacation home they will be nothing short of impressed by while delivering superior customer service at all times. 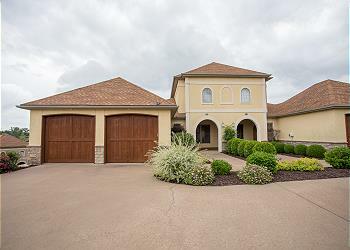 We are confident that you will find everything you need to make your Branson trip spectacular in our four bedroom vacation homes in Branson, MO.